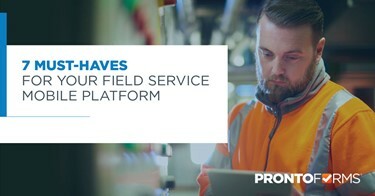 When deploying data collection apps into the field, it’s hard to know exactly what to look for in a low-code form building platform. As the person tasked with evaluating mobile platforms, you know what your team needs in the field to succeed, but if you’ve never been exposed to the tools on the market, how will you know what’s available, and what will best suit your needs? 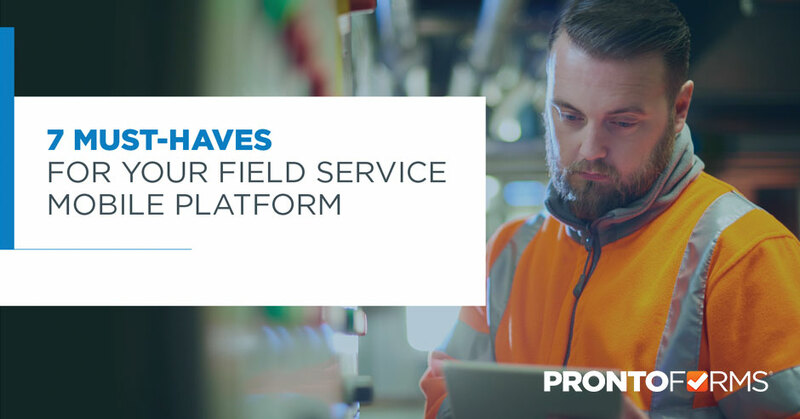 That’s where the 7 Must Haves for Your Field Service Mobile Solution eBook comes in.